Trouble identifying your consumer? Check their shampoo. 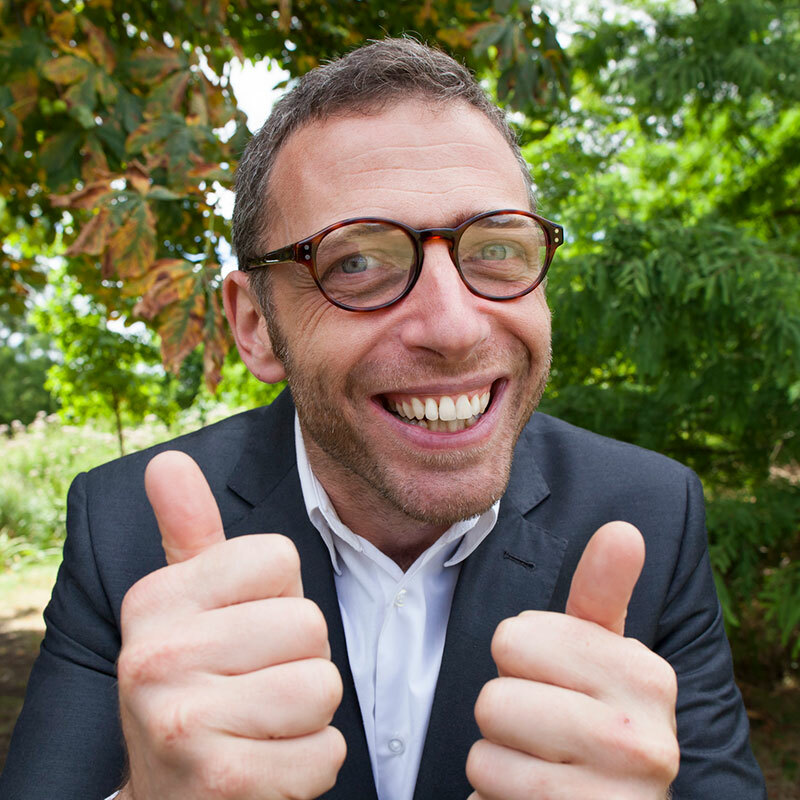 What would you say if I told you we can identify and reach your target audience with one question? You read that right. One question that will tell you everything you need in order to make sure you’re talking to the right person at the right time with the right message. 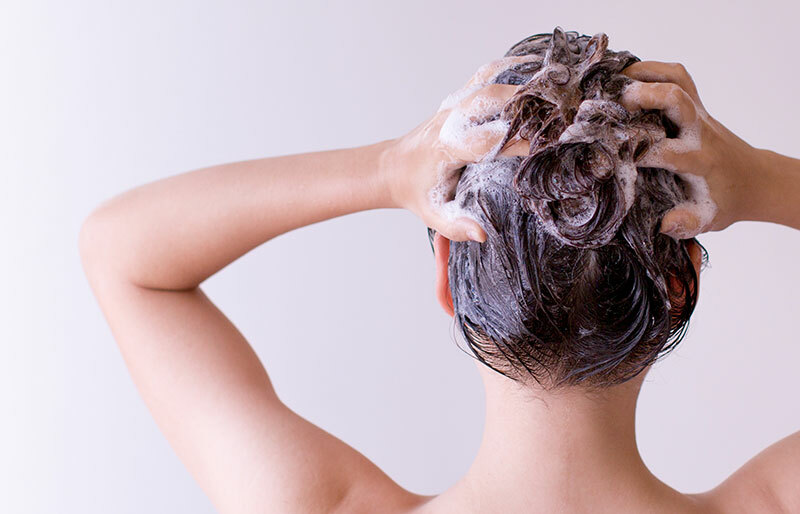 It’s easy: What kind of shampoo do you buy? Crazy? Maybe. But here’s the thought process. As we all know, there are various products that everyone uses, such as toilet paper, soap or, our favorite, shampoo. Your first reaction may be to dismiss those as commodity products that people grab and go with no thought. Characteristics: Late twenties to mid-thirties, couples or singles. The buyers are mainly women, but there’s an increasing number of men who make family buying decisions. Concerns: They need a gentle shampoo that still cleans well and doesn’t have harsh chemicals or odors. They want the best product possible for their money. They want to “do the right thing” for their child. Above all, they want the baby quiet and happy and safe. Attributes: They’re not buying for themselves, they’re buying for baby. If they’re really new parents, they may not have thought about their own hair care for weeks. They buy similar products every time they shop, in many cases in bulk quantities. Their lives are fast-paced; they’re tired and may be filled with anxiety. Money is tighter than it used to be and they’ve got a ton of new expenses they never had before (or increased them if this is not their first child). Reaching them: Needless to say, we want to reach these individuals at the hours of the day when they are grabbing some escape time. So, we’ll reach this audience in a fast-paced environment. Radio (we all know the car ride trick to get the baby to sleep) and TV are great tactics, as new parents spend a lot of time not sleeping. Since Millennials and Gen Z are now in the average age bracket for new parents, the same goes for OTT or streaming advertising options. Still not convinced? 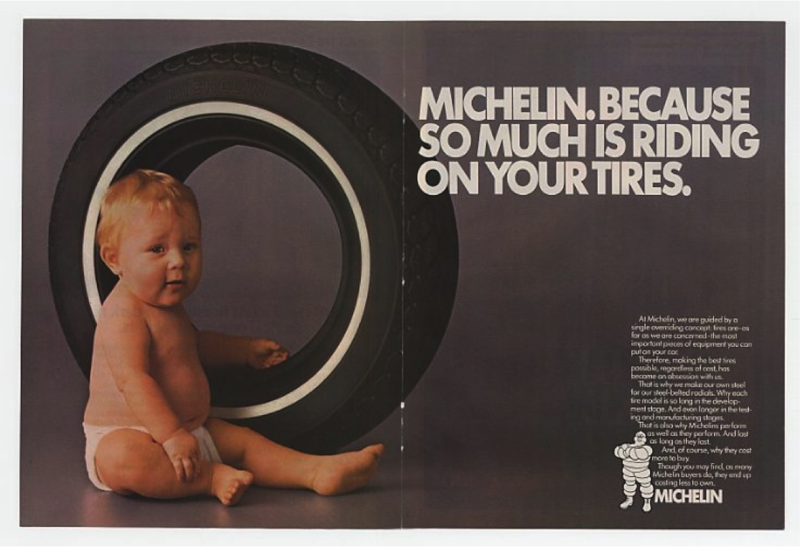 Think about Michelin’s old “baby-in-a-tire ad” campaign. The hugely successful campaign hit Baby Buyers in the feels, big time. Before that storied campaign, tires were treated much more as a commodity that only car enthusiasts really cared about. Michelin went for Baby Buyers because their biggest concern was to keep their child safe. All the reasons listed above made perfect sense when it came to the marketing. Baby shampoo purchasers went straight for Michelin tires—some even purchased proactively as opposed to waiting for a blowout or obvious signs of wear. Unheard of. Okay, how about another example? Characteristics: Women (mainly) aged 50-70. She is conscientious about her appearance and is showing some gray. Feels her natural color has dulled or just wants a fresh change. Concerns: She wants the dye to last as long as possible with the same saturation and look as when she, or a salon, applied it. She may not want others to suspect she dyes her hair. Having her hair professionally dyed may be expensive, so cutting down on salon visits can save money. Attributes: She is less inclined to treat hair color as another “cosmetic” in her arsenal, and doesn’t experiment as much with her look. Being a little older, she is well established and has more of a disposable income to spend on beauty habits. She researches her purchases in advance and seeks advice from friends and family. Reaching them: Digital advertising is key due to the research time she spends online. Social media advertising is also an important tactic, as recommendations on social often resonate more than “commercials,” especially as Millennials age into this group. You might assume that thinking about Mature Maintainer as a target group only works for beauty products like anti-ageing cream. You’d be wrong. Mature Maintainer is a perfect target for more upscale brands from food to automobiles. Appeal to her if your brand is a time-saving service, higher-end accommodation or on-trend home goods. Or even this option, because it works too! Characteristics: Men aged 30-55, suffering from a dandruff. It’s a confidence buster, and a problem that many men face. It’s a personal scenario that many do not want to discuss. Concerns: Men are very self-conscious when it comes to their hair. Ultimately, they want to ensure the hair they have is always looking its best. After all, it’s all about making the right first impression. Attributes: He has established a problem and needs an easy solution. He wants to be able to quickly identify a product that will help. He may have done a quick search on the internet, have heard someone mention a product before or even saw a commercial on TV during a game. Reaching them: Men are creatures of habit. If something works, they will go back time and time again. TV is a great way to reach this audience. Additionally, we would recommend radio as many sports games are broadcast live. Last, but certainly not least, they need to be in the digital scene, and yes this includes mobile ads too. No matter if you’re placing digital ads on sites focused on men – finances, beer, sports, outdoors, etc. –or if you’re running a pre-roll ad, it’s important to be where they are. Tada! We understand that all great magicians never reveal their secret, but there is no great illusion here. We should note that in any situation, there is always going to be a halo effect for this direct targeting, but in the end, the product fits, and their buying habits are true to their selection. So, try any type of shampoo and we are certain that you can determine buying habits, which then translate into media habits of how to best reach your desired target audience. PS: We’re definitely a volume shampoo. We’re bold, luxurious, we can give anyone the little extra boost they need to look their best, and hey, we smell pretty too! Bill Patton is the Executive Creative Director at 6AM Marketing.